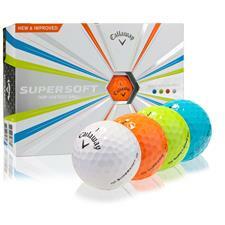 Shop Callaway golf and discover a wide array of Tour-trusted equipment and apparel to improve your game every outing. 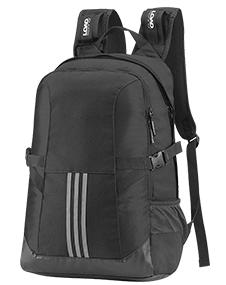 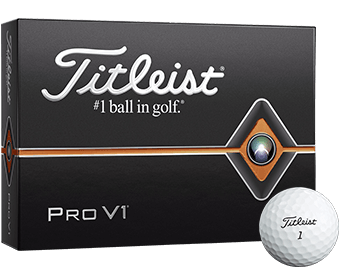 From their innovative drivers, some of the most trusted clubs on the market, to their huge selection of golf balls for all golfers, plus a number of bags, our entire collection is dedicated to a standard of elite performance. 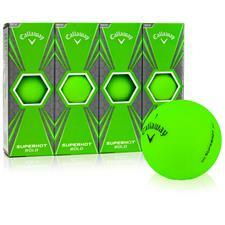 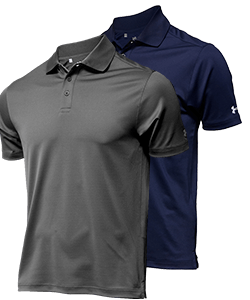 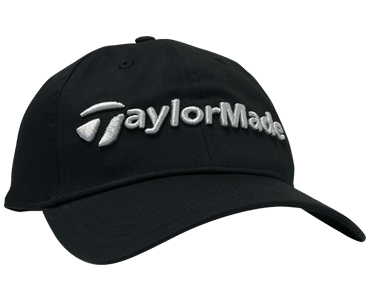 Find the Callaway golf balls, hats and equipment you need to elevate your game. 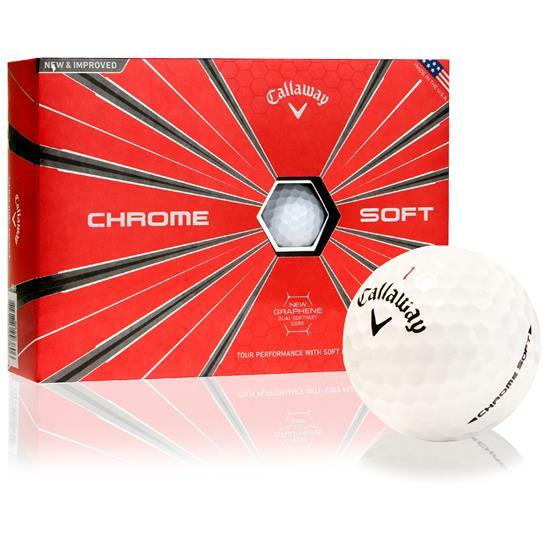 As a leading manufacturer of high-performance golf balls, Callaway Golf continues to push the envelope in golf ball development. 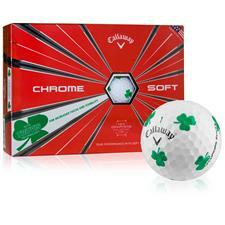 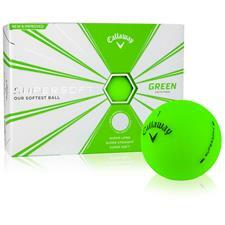 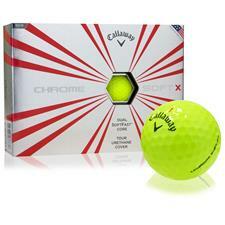 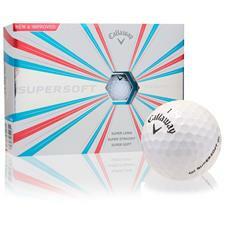 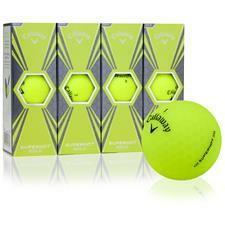 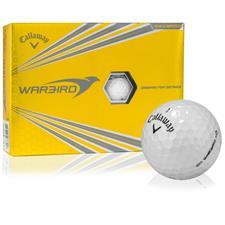 Callaway golf balls cater to casual golfers, professionals and everybody in between. 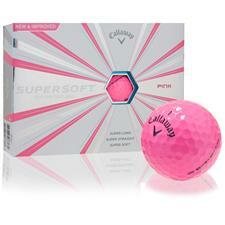 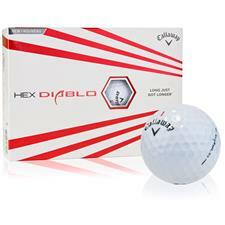 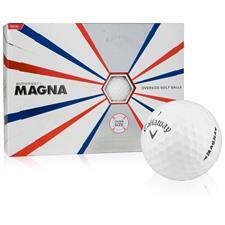 No matter what style or skill level you are, playing a Callaway ball is sure to enhance your game. 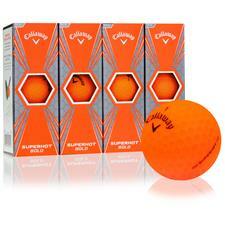 Winners Play Callaway. 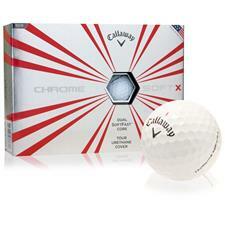 Since 1982, Callaway Golf has been on the forefront of the clubmaking movement. 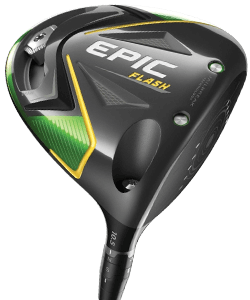 Being the first to use computer-controlled machines to ensure flatness on its putters, Callaway is known to introduce new technologies. 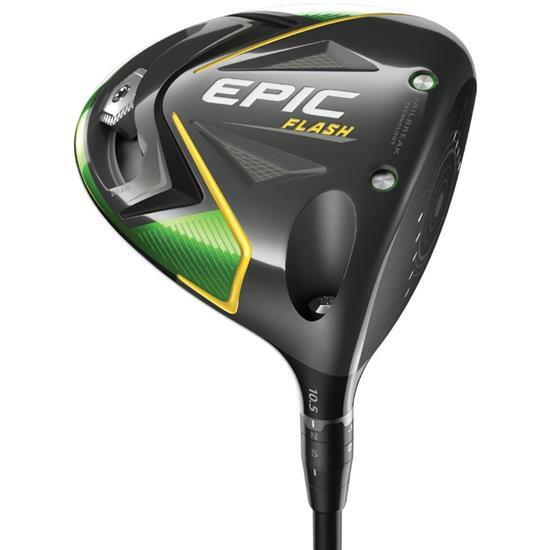 Fast-forwarding to its recent technology, Callaway drivers are now using unprecedented Forged Composite material, resulting in unparalleled performance and playability while Callaway irons feature exclusive Tru-Bore Technology and Precision Notch Weighting to provide golfers that extra advantage to shave strokes. 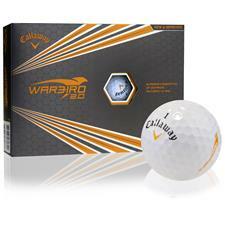 Winners Play Callaway. When you see Callaway in the clubhouse, you think durability and reliability. 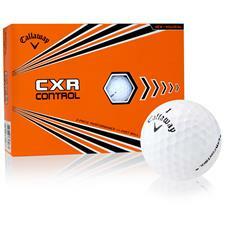 That's why we're proud offer top gear from our Callaway Golf Shop. 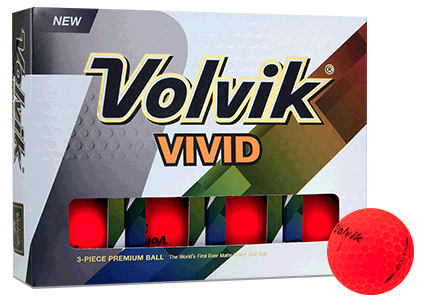 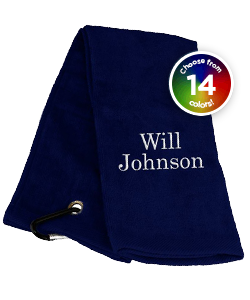 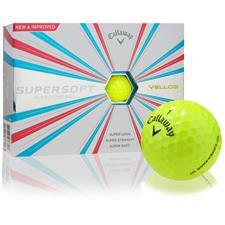 Their revolutionary drivers make a great addition to any player's golf bag, while Callaway golf balls and hats deliver the complete precision and comfort you've come to expect from such a brand. 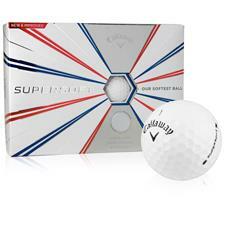 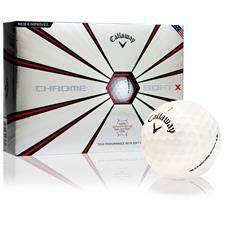 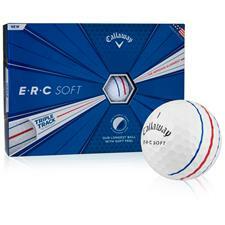 Browse Golfballs.com's Callaway shop and conquer the course today.